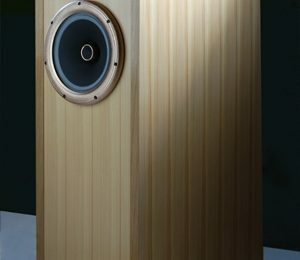 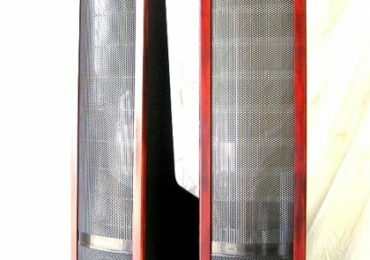 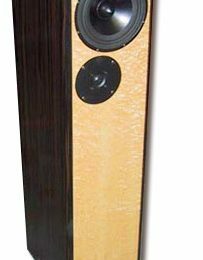 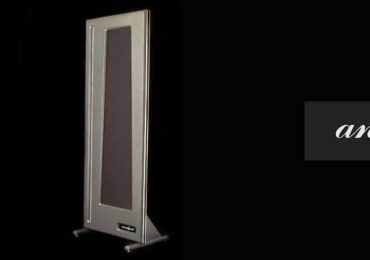 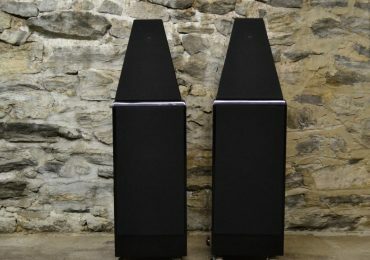 Martin Logan SL3 speakers pair – Extreme Sale Price! 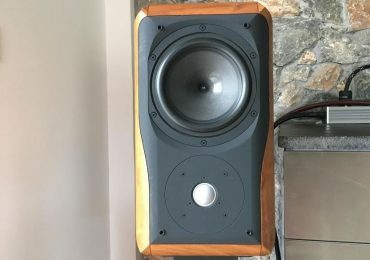 Wilson Watt/Puppy 6 Used – Fantastic Price/Condition ! 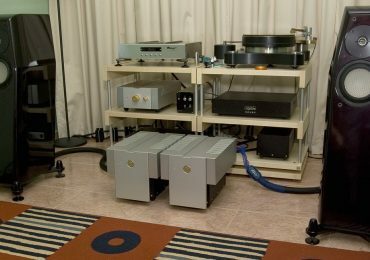 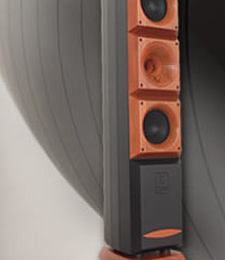 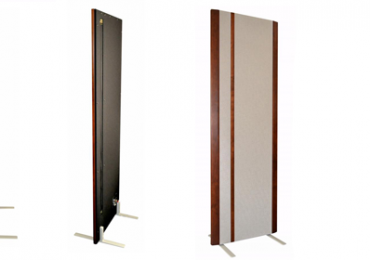 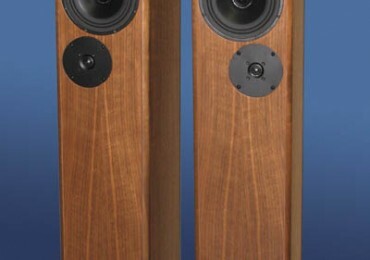 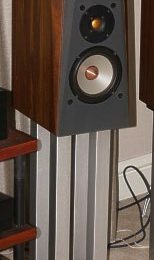 Audio Spectrum Electra monitor speakers – Great Offer !